It was great to be part of the world premiere of the Beatles film “Eight Days A Week” directed by Ron Howard. I came away full of nostalgia with a huge smile on my face singing their familiar songs and feeling totally inspired! 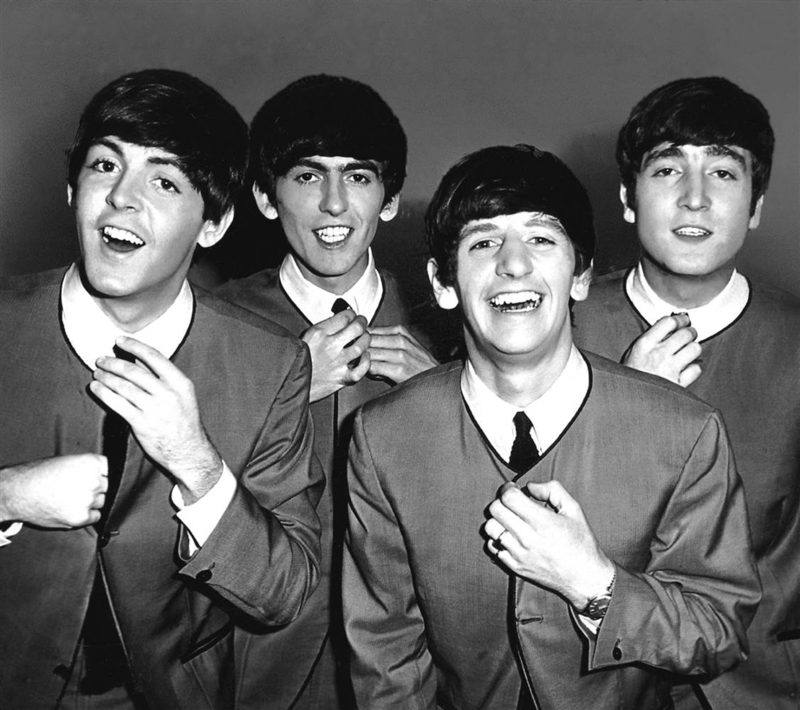 When the four friends – Paul, John, George and Ringo – played together they had fun! They were an overnight sensation even though they had been working hard previously for this big break. It was exciting and new and it was clear to see in their interviews that their humour and passion for what they did shone through. Their energy was at its peak in the early sixties even though their audiences were fainting all around them! After four years of constant touring and recording they had a break for a few months. In the movie they said how much this was needed. It also made them realise as individuals that they all had other interests they had left behind and wanted to enjoy for a while. 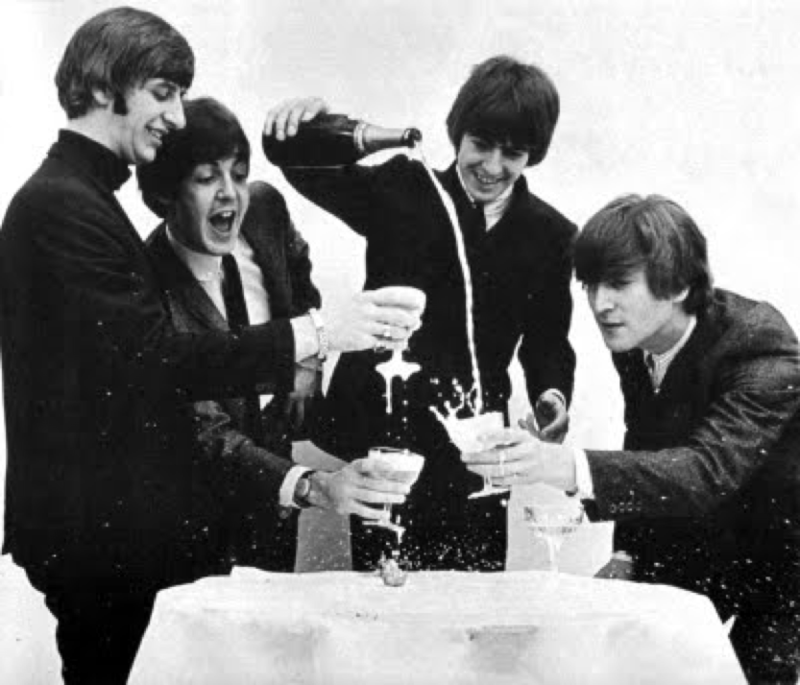 Recording in the studio was their passion and they were so happy when they were there being creative and writing new songs which were mostly written by Paul and John. Paul McCartney also loved art and fulfilled his passion for this by travelling and buying paintings. George Harrison had a love for India. They all had some time out doing other things they loved which re-ignited their spark. When they went back on tour they realised they needed change to bring back the initial excitement and passion. 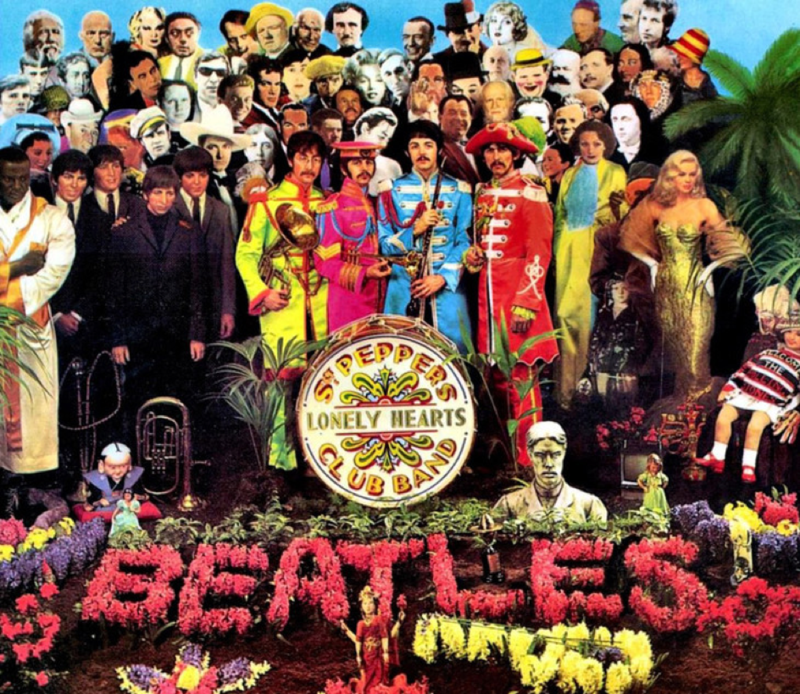 The Sgt Pepper album was born along with their new look. In business and our personal lives we can carry on for years without making any changes that will give us the boost and happiness we may need. When I work with people in coaching sessions who need re-invigorating we explore different areas that inspire them to give them more energy and bring back the spark into their lives. A client I worked with at a media company had been there for 9 years. He had started off in the post room and worked his way up to Managing Director. Early on in his career it had been challenge and exciting. After 7 years he didn’t enjoy going to work and went on to autopilot. When I started coaching him he said he wanted a change of environment and a new challenge. Fear of rejection from other companies and being caught in his comfort cycle – getting a regular well-paid income – had prevented him from looking for a new job or talking to the CEO, who he was friends with, and explaining how he felt. Following our sessions he made the decision to talk to his boss who had noticed he was lacking in enthusiasm and energy. He understood how my client felt and knew he wanted to leave. My client had still been bringing in great revenue to the company and they would be sad to see him go but would write him a glowing reference. He is now working for an advertising company as MD and is loving the buzz and the new environment. However, there is a lot you can do to make positive changes to re-invigorate yourself and your teams at work. It doesn’t always mean you have to leave. Positive change can have a massive impact on your wellbeing and your feelings. It can help boost your energy and bring the spark back into your personal life and your business. 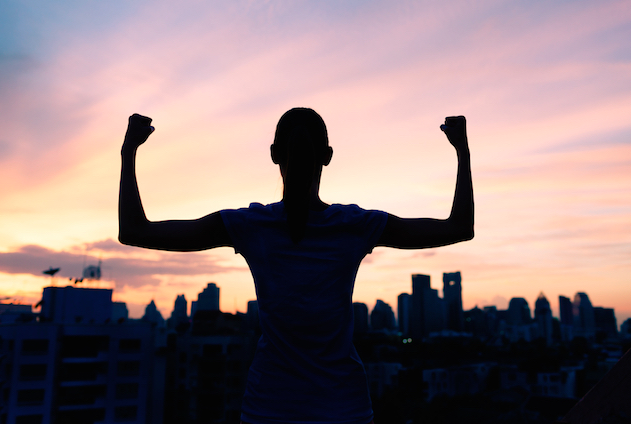 Having the confidence and self-belief to know you can make positive change and move forward in the right direction can give you the boost you may need. If I can help you re-invigorate you or your team’s spark for your business and lifestyle it will be great to hear from you. 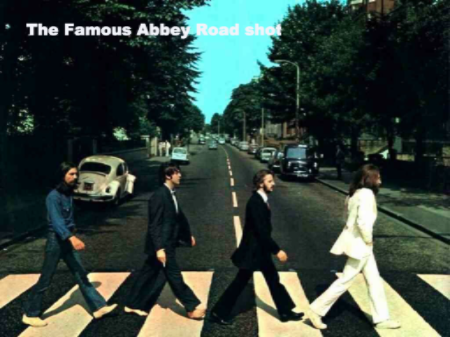 Following the example of the Beatles, we can make sure you and/or your team can do it too!